Blue & White is the new neutral! 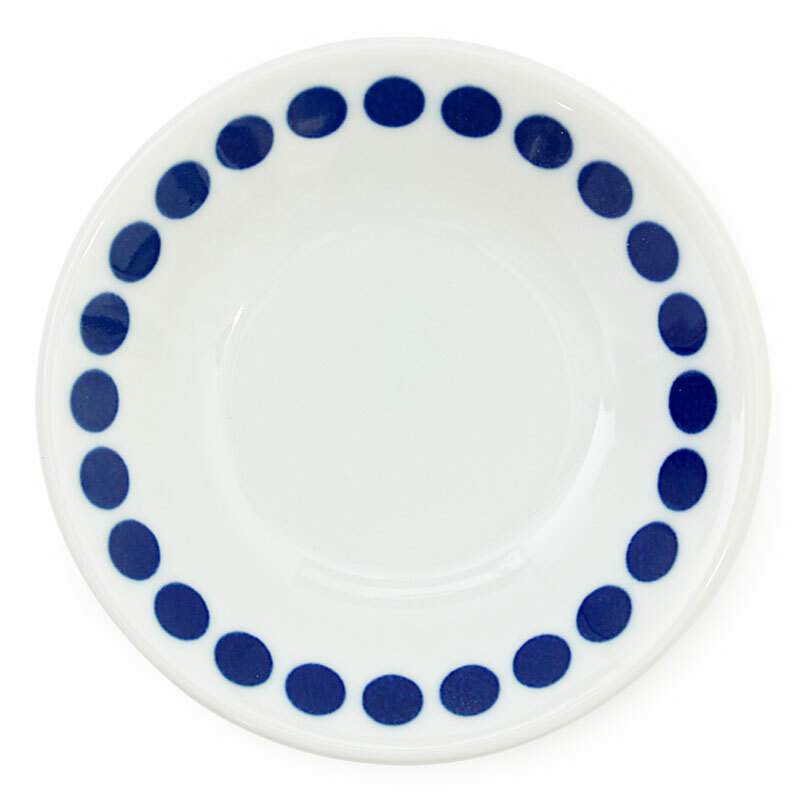 These great dishes are 4" in diameter so you can use them to hold candles, guest soap, rings, candy or even sauce! Dishwasher/Microwave Safe. Made in Japan.